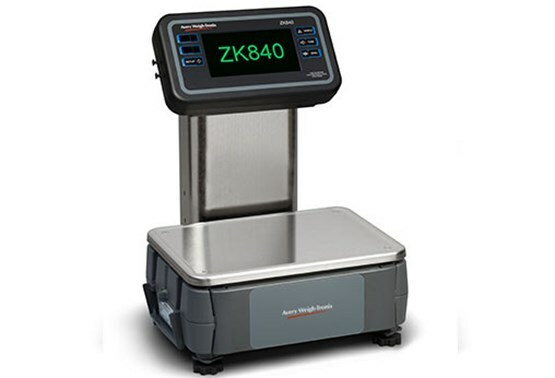 The ZK840 is a touch-screen fully programmable, high resolution QuartzellTM digital bench scale. Out of the box, this high precision scale is pre-programmed to be a dedicated high resolution parts counter with a built-in inventory control, holding up to3500 parts data from part numbers, descriptions, piece weights, tare weights to stock on hand. A wide range of dedicated or customized applications, from counting, checkweighing, recipe lling, grading to general balance applications can also be installed. The ZK840 is designed to work within most inventory management applications and allow a wide range of stored data to be accessed quickly. This highly accurate digital parts counter provides count accuracy of over 99.75% for parts weighing, from as little as 10 mg through to much heavier items. The unique modular base and indicator combination uses our robust BSQ Quartzell bench base with up to 1 billion internal count resolution and 1100% overload protection. 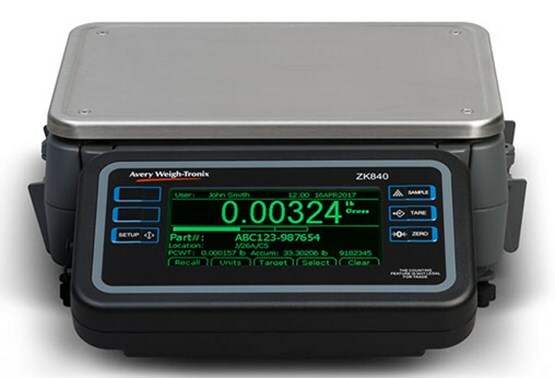 Fast, reliable and extremely accurate, the ZK840 has been specially designed to give simple operator messaging to aid the operator when using the scale. This can also be customized to allow other special messaging prompts or quality control procedures to take place. 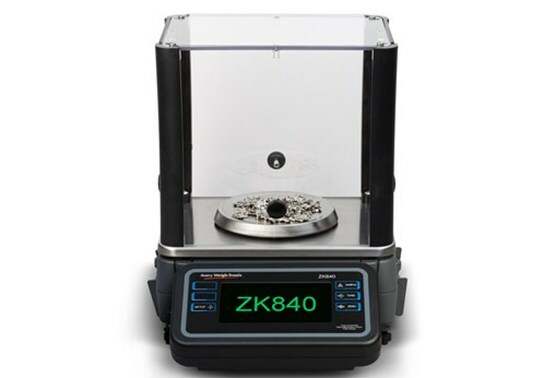 Fitted with time saving sampling routines and con gurable counting features, the ZK840 can easily be adapted to meet most customer applications. can connect to a wide range of peripheral devises, including external PC databases, USB keyboards, external memory drives, printers, scanners, stack lights, remote displays and multiple platforms.